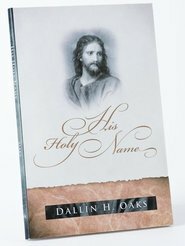 Elder Dallin H. Oaks, known for his keen gospel insights and precise expression, has been blessing Latter-day Saints with inspired discourses for many years. 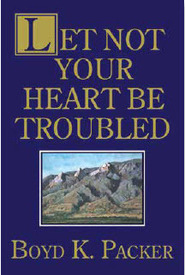 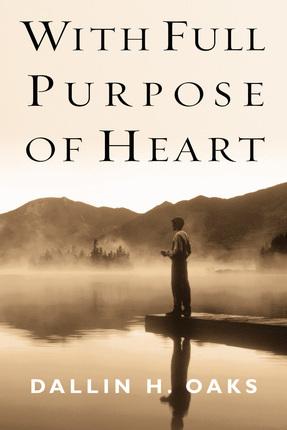 Now, Deseret Book offers a collection of some of his most popular and powerful addresses in With Full Purpose of Heart. 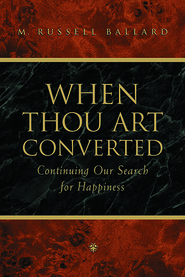 "I hope that bringing them together in one place will facilitate access and cause the persuasiveness of the compiled whole to be greater than the sum of the scattered parts," Elder Oaks says. 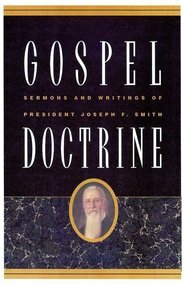 In this book, he applies latter-day doctrine to the joys and challenges of life as he examines gospel principles related to judging, repentance, revelation, the resurrection, the sacrament, the Atonement, and the Lord's timing. 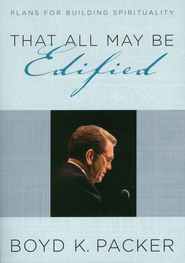 He bears strong testimony of the divinity of the Savior and the plan of salvation, and challenges us to ask ourselves: What think we of Christ?